I've never been much into driving... before, I always had a very basic car without a ton of bells and whistles. Driving just got me from one place to another! 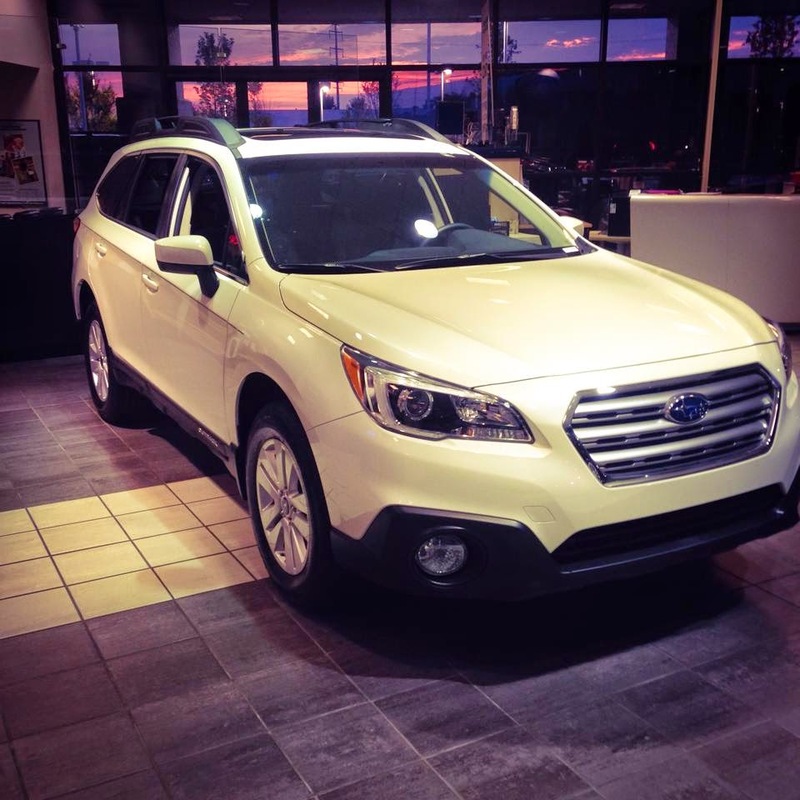 But then this month, I traded in my old undergrad car (a beloved Toyota Corolla) for a brand-new Subaru Outback. Holy cow! Suddenly, driving is like a brand-new experience. Dan, as excited about the car as me, immediately dragged me to Advance Auto. I don't usually like auto parts stores (I feel lost and out of my element), but I was pleasantly surprised by how kind and helpful everyone was. I already have an emergency kit in my car, but we added a tire gauge (I keep losing mine) and a new fire extinguisher since my old one expired. I also picked up some fabric protecting spray to prevent stains. I keep my cars well-maintained, but I outsource everything. Dan even replaces the windshield wipers on my car too! Most of my mishaps are issues of ignorance! I never know when to get new tires (or how old my current ones are), and my battery once died because I didn't know they had to be replaced. Oops. Wish I'd known about free battery testing! Thankfully, I've always been surrounded by people who could help. When Advance Auto reached out to me about their Last Road Trip of Summer campaign, I thought it was perfect timing. 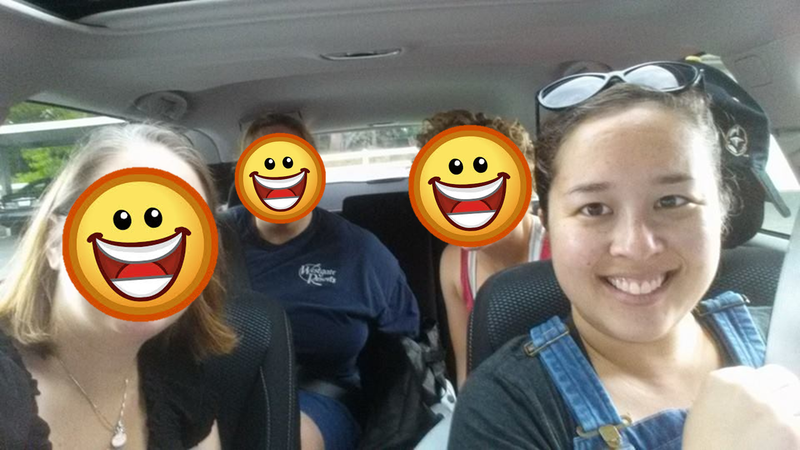 I just took three girlfriends (and ALL our stuff) on a road trip for a DAR retreat, and it felt good knowing my car was tuned up and safe to go. I proudly packed the trunk like a Tetris pro, loaded everyone up, cranked some tunes, and hit the road. Now that I actually enjoy driving, I find myself reading more about cars; Advance Auto has some great blog posts on topics like fuel efficiency, which is one of the reasons I chose my car specifically. Group Road Trip Selfie, taken while parked for safety purposes! Check out this great infographic from Advance Auto, perfect for girls like me who spend a lot of time traveling and on the road, and might not know everything we ought to about our cars. Disclosure: I received compensation in exchange for writing this post about road trips and Advance Auto. Although this post is sponsored, all opinions are my own, and I do believe in good car maintenance! Windshield washer is huge for us - we're always going over mountain passes and somehow always run out just when we need it lol! My Dad gave me an emergency kit when I turned 16, and while some of the stuff is still good, I definitely go through it from time to time to make sure things are up to date. I must admit I don't look at that much... I let Dan take care of it! I'm a lucky girl to never have run out... he spends a lot of time browsing Advance Auto because it's near his brewery.